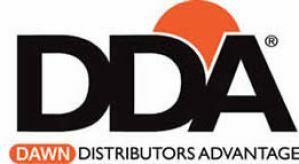 As a member of the DDA (Dawn Distributors Advantage), we respect and honor divided territory lines with our colleagues. 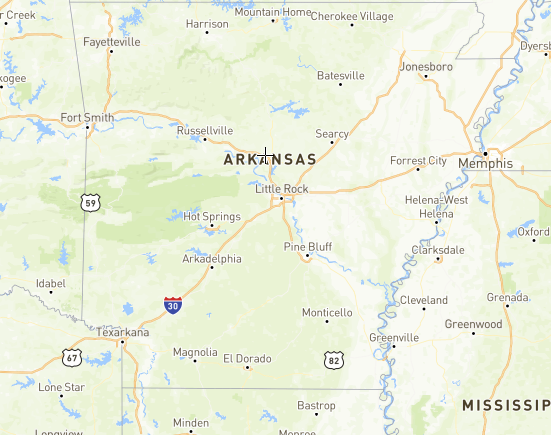 H. F. Scruggs Company services all of Arkansas, the western part of Tennessee, North Mississippi, North Louisiana, the northeastern part of Texas, and the border of Oklahoma to our west. Designed and Maintained by Holly Helps Marketing Inc.